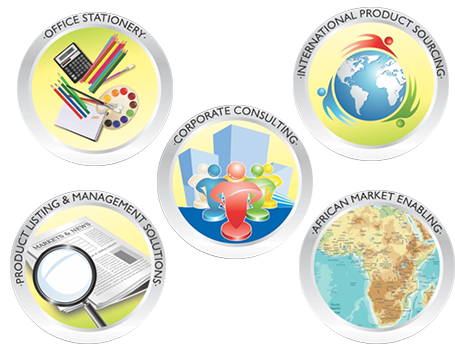 Providing quality office solutions and services, enhancing client value, efficiency and success. Sourcing of products on behalf of clients from: Asia, Middle East, USA, UK. Product indenting on behalf of clients within retails markets.